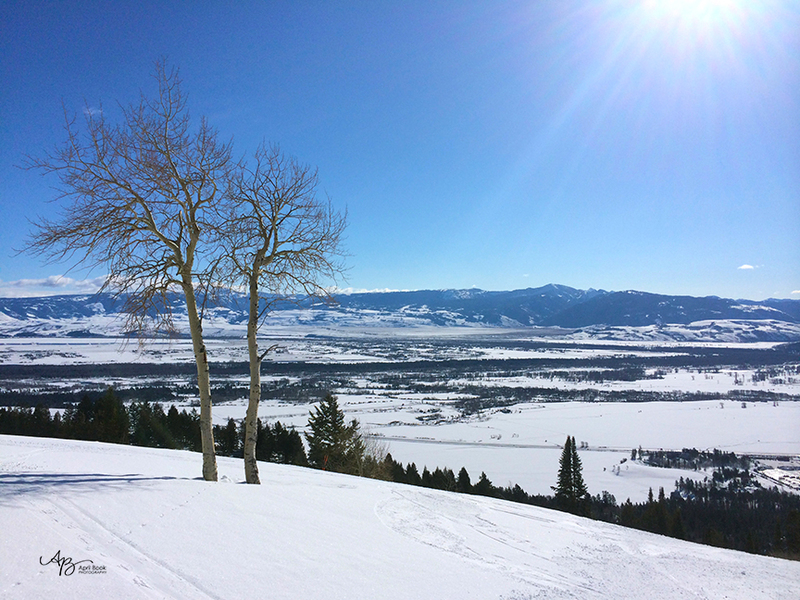 We just returned from a ski vacation in Jackson Hole, Wyoming. From the airplane’s initial descent, we could see that it was a gorgeous spot. 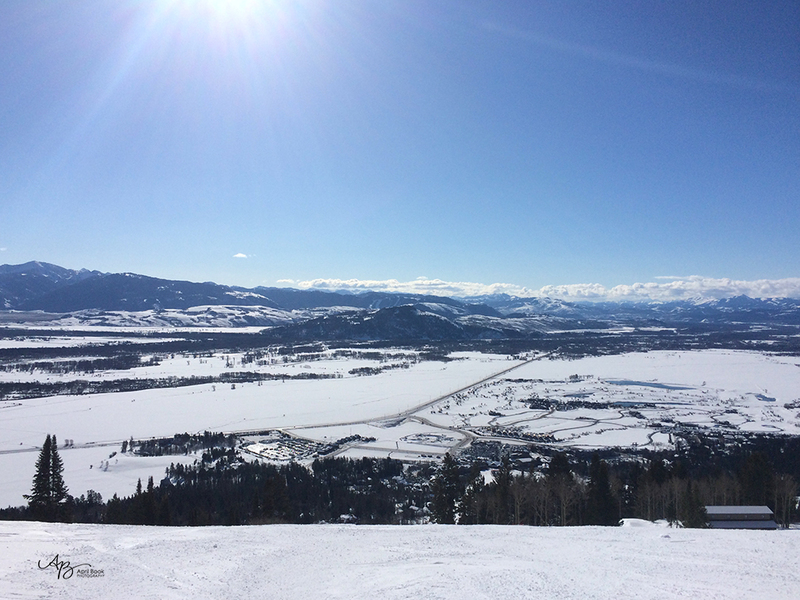 A large valley, where the town of Jackson is located, is surrounded by the incredible Teton mountains. The snow covered ground with the deep blue skies and snow capped mountains, was truly a sight to see. 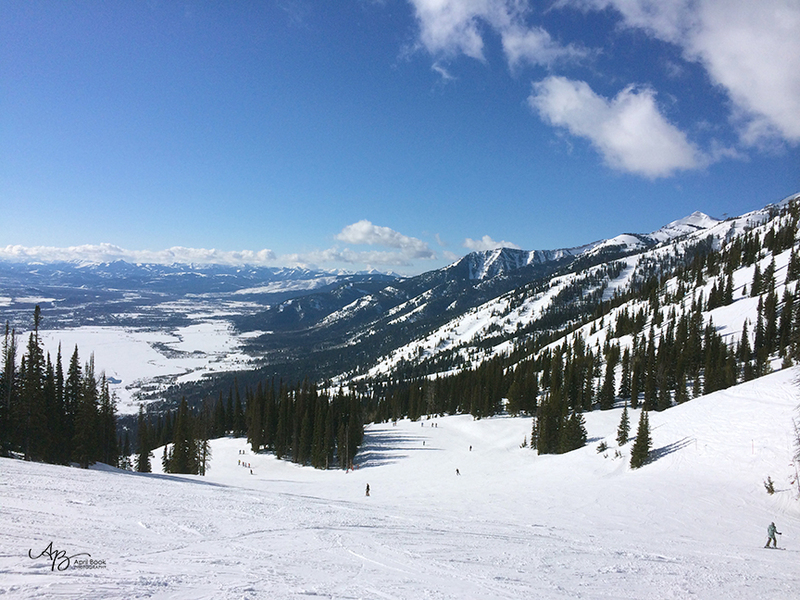 These shots were taken with my iPhone from the ski slopes, where the views were amazing! !